Can't Find a Stocked Motor? 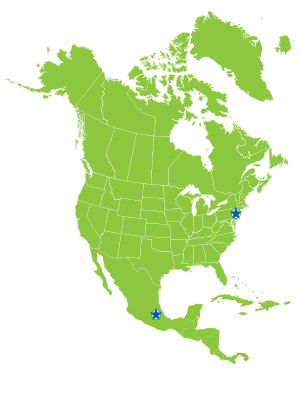 CRP de Mexico S.A. de C.V.
CRP's corporate office is located in Cranbury, New Jersey and operates facilities and warehouses strategically placed within the NAFTA market. This gives us the opportunity to provide our clients with widespread access to the best products and superior customer service before and after the sale.